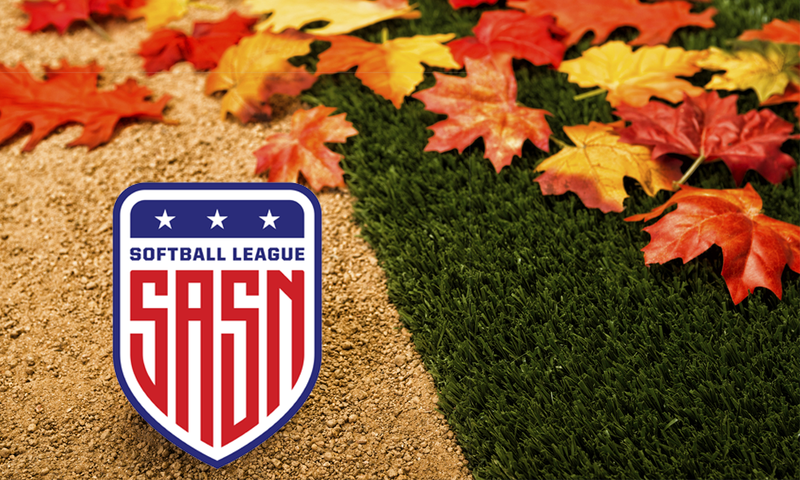 South Asian Softball League Fall Registration! Games will be played in Nassau County like always. Looking for 6-8 teams maximum. Details below!